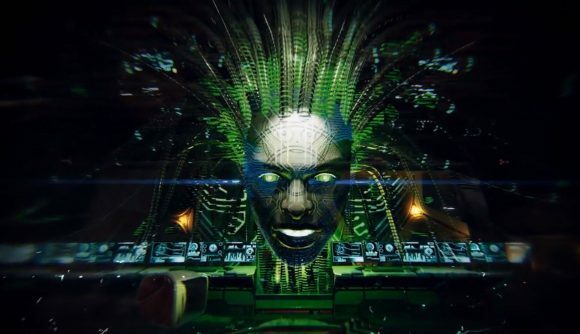 As if to reassure us that it’s definitely still happening, Otherside Entertainment has released a short teaser trailer for System Shock 3 just over a month after it repurchased the publishing rights from Starbreeze, which has been having money problems. The trailer dropped as part of a keynote event at the Game Developers’ Conference this week, and you can check it out below. It’s all very much as expected: grim and gritty sci-fi interiors, horrible mutants, haywire robots, and a deliciously sinister SHODAN bragging about her omniscience. While largely free of surprises, it’s still a tantalising hint of what the game could be – a key part of System Shock has always been its atmosphere, and with modern tech, it could be something special. System Shock 3 was officially announced in December 2015. There followed a flurry of exciting staff announcements – such as the news that System Shock creator Warren Spector was on board – but we’ve heard very little else about, apart from last month’s news that Starbreeze had sold the rights back to Otherside. Remaster master Nightdive – who actually own the System Shock trademark – has been working on a remake of the original. As of a year ago Nightdive was committed to releasing it and had forecast a launch in the first quarter of next year.